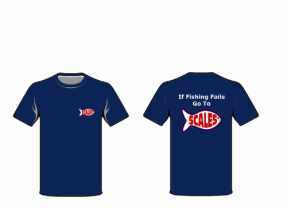 WHEN FISHING FAILS ORDER SCALES !! Time to relax and put your feet up. Order some tasty fish and chips on-line. DOWNLOAD OUR APP AND ORDER AWARD WINNING FISH AND CHIPS TODAY. Want Fresh Seafood delivered to your door? Sorry everyone but the delivery site is waiting for our security certificate. We cannot take any on-line orders until it is installed. 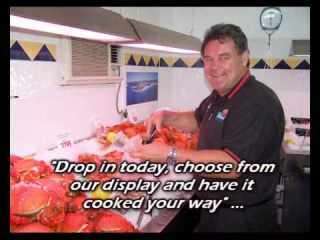 But please take a look and call the shop to order your fresh seafood. We will be up and running in the next few days. Come and say hello to our friendly staff, We’re always ready to take your order and create a lovely fish and chippy experience. 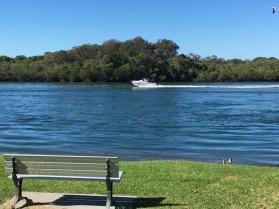 Relax and enjoy the views of the sparkling Tweed River while snacking on your favourite Scales Seafood creation. Our fresh seafood market has the yummiest range of local prawns, fish, crabs, mussels, bugs, scallops and oysters. Have some fun with our quality T’s and hats. Pick your design and colour, great motivation to catch the big one. 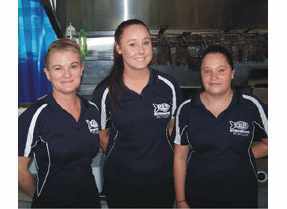 Scales Seafood is conveniently located opposite the river at Tweed Heads. Local produce from the Tweed Trawler Fleet straight to your plate. 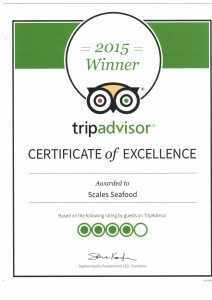 Our friendly staff will always try to make your experience at Scales Seafood a good one. 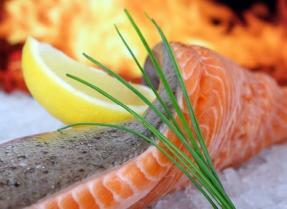 Try some of our yummy Seafood Recipes. Buy your fresh seafood ingredients from Scales Seafood! It is always good to hear back from our loyal customers and new friends. If you have something good or bad to say about your experience at Scales we would love to hear from you.